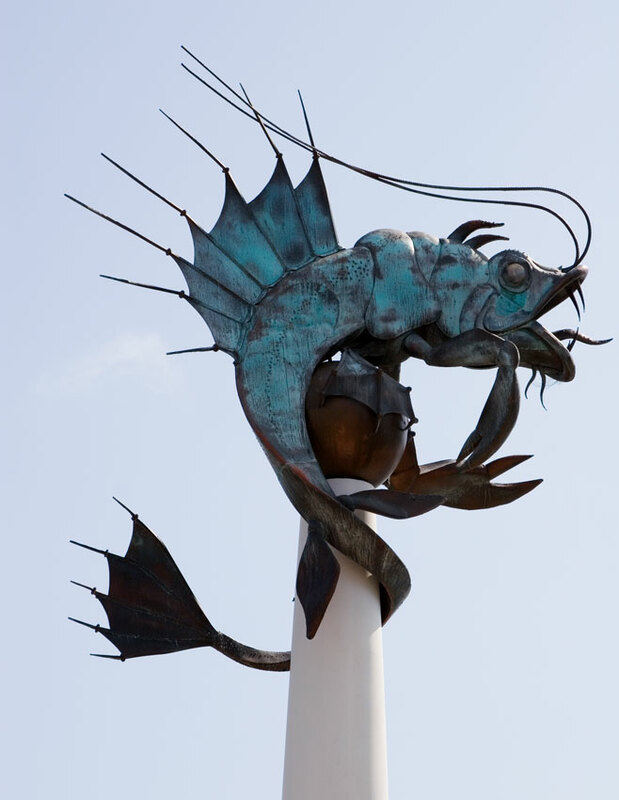 Located next to the Mayflower Steps on Plymouth's historic Barbican is this, er..., metal prawn-crab thing. Nobody seems to sure what it is or why it is there and opinions are divided on it. I actually quite like it.